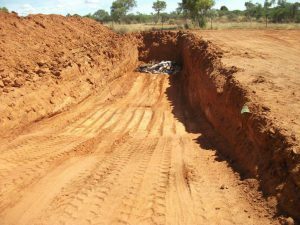 Barber Hire provides a diverse range of services to clients in exploration, mining, government, infrastructure and other sectors. 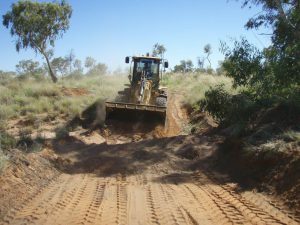 Based in Tennant Creek, N.T, we operate throughout the Barkly region, servicing projects in some of the Territory’s most remote locations. 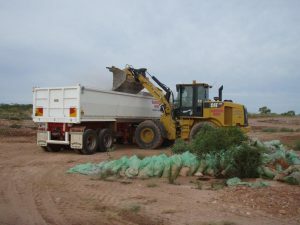 We provide highly skilled and experienced machine operators who know their equipment and demonstrate proficiency and integrity in all facets of their work. Our personnel are team players, able to work alongside others to realise project outcomes. 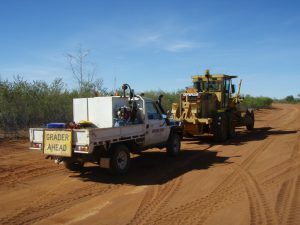 Focused on productivity and safety, our capable team will provide you with the assistance you need to get the job done right, on time and on budget. 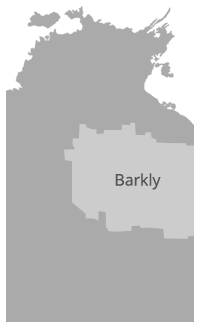 Barkly Shire has become a major focus for exploration in the Northern Territory. Having serviced many clients in this industry, we have accumulated a wealth of exploration specific knowledge and experience and continually develop our services to cater to our client’s specific needs. 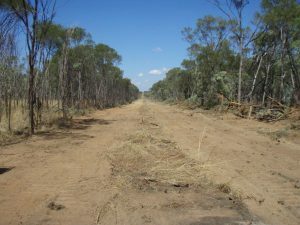 Our efficiency in track and pad cutting enables our clients to minimise impact, expense and revegetation requirements.